We provide our clients with the highest quality of talent, exceptional repertoire, specific programming of artists for your unique event parameters. We insist on flawless execution, detailed planning and only booking dependable, talented and professional performers. 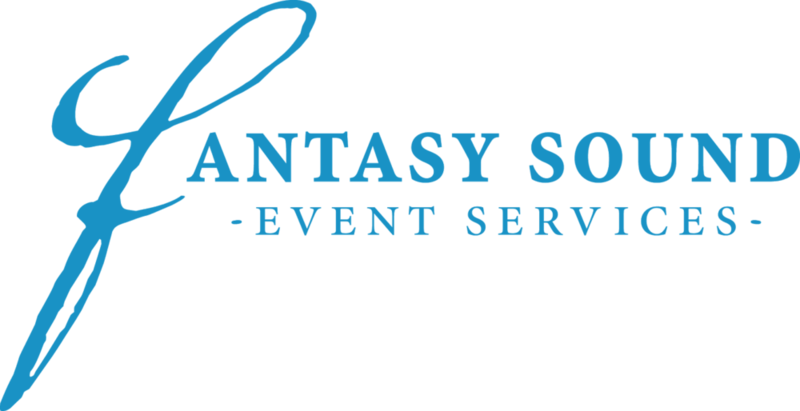 For over 25 years, Fantasy Sound Event Services has served the Livermore Valley Wine Country. We offer a variety of services ranging from Disc Jockey, Videography, Event Lighting, Decor, Photo Booth and Wedding Consultation. Enjoy Magnolia Jazz Band wedding music and party music at your Wedding Ceremony, Wedding Reception, Formal Banquet, Concert, Fundraiser, Open House, Cocktail Party, Mardi Gras Party, Holiday Party, or Roaring 20s / Downton Abbey / Great Gatsby Party. Jerry Schultz loves entertaining at events such as weddings, Bar/Bat Mitzvahs, school dances, business events, birthday parties and karaoke shows. His primary goal is to personalize your event in a fun and professional manner that will be remembered by the clients as well as the guests for years to come. Ultimate Sounds is a professional DJ/MC service based in San Jose, CA. And for over 27 years, has served the greater San Francisco Bay Area (from Napa Valley down to Monterey Bay) with quality, reliable, memorable, musical entertainment at Weddings and all of Life's Celebrations.